A perfect choice for occupational or every day casual wear. 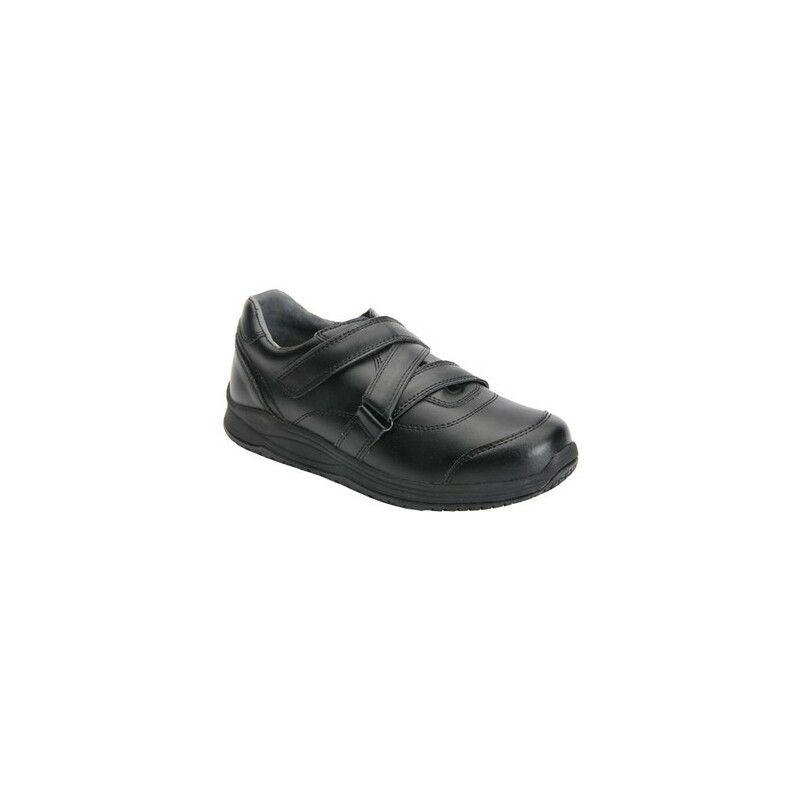 The Pepper offers a criss-cross Velcro closure to easily adjust the fit of the shoe and securly fasten to your feet. The soft leather uppers provides extra comfort to last for all-day wear. The two removable insoles allow you to customize the depth of the shoe for extra comfort or accommodating custom orthotics. 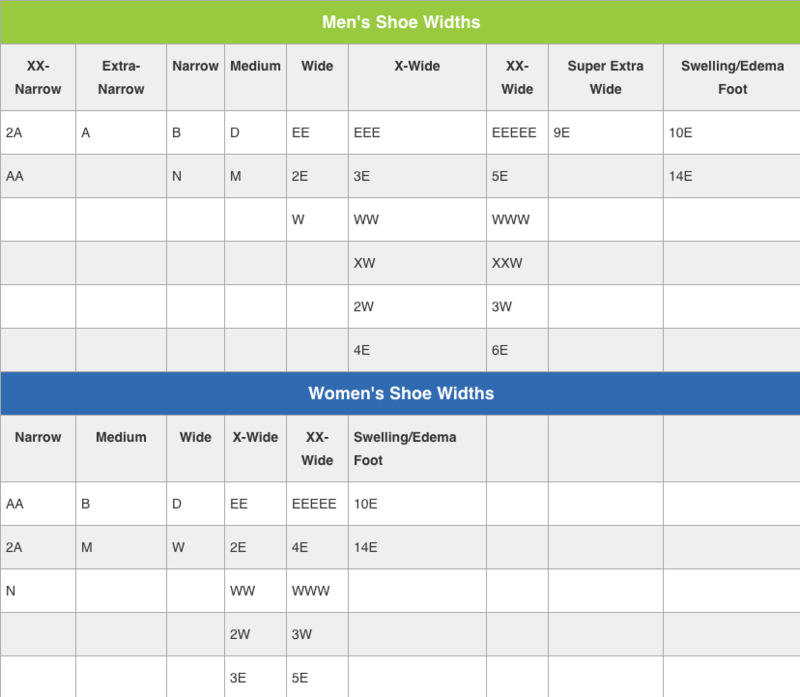 The non-marking rubber outsoles have a lab test co-efficiency rating of 0.63 Dry and 0.61 Wet. 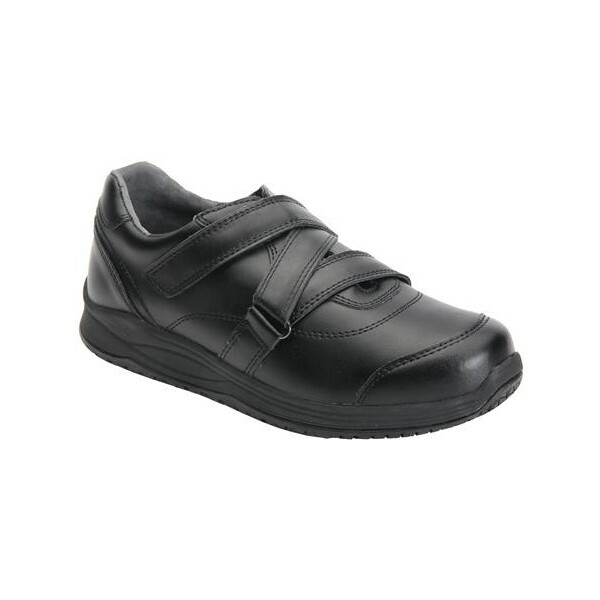 Stay comfortable and slip-resistant with the Pepper - your feet will thank you! Deep Toe Box and Forefoot - Provides adequate space for use of a custom orthotic. 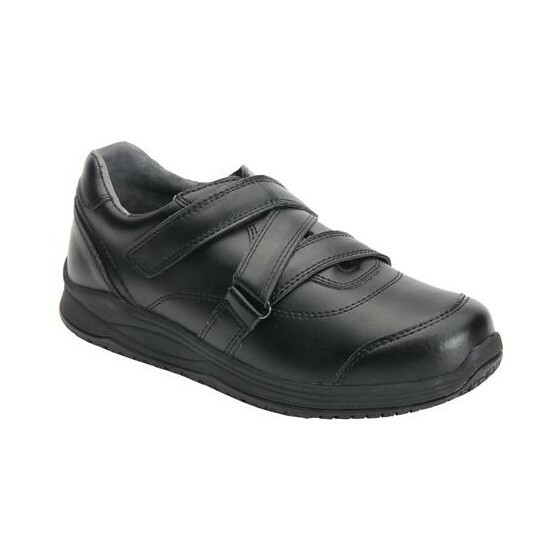 Genuine Leather Uppers - With Drilex® Lining with AEGIS Microbe Sheild™ for odor and stain control. 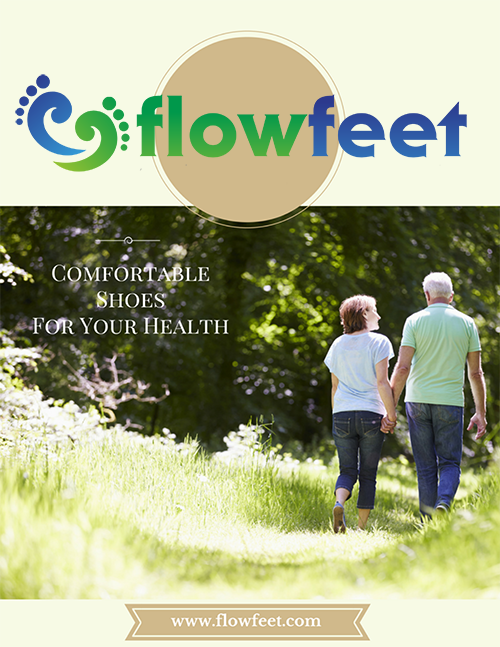 Plus Fitting System - Two Removable, Polyurethane Footbeds with Heel Cushion and Maximum Built-In Arch Support for Added and Double Depth. Strong Synthetic Fiber Shank - Adds support and stability with excellent arch support. Extended Medial Heel Stabilizer - Provides rear foot walking stability and minimized heel slippage. 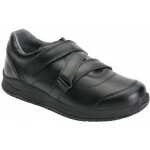 Foam Padded Tongue and Collar - Prevents heel slippage for a snug and friction free fit.